Tech is hard. Sleep is scarce. But here we are. 06/05/2018 podbeanComments Off on Tech is hard. Sleep is scarce. But here we are. 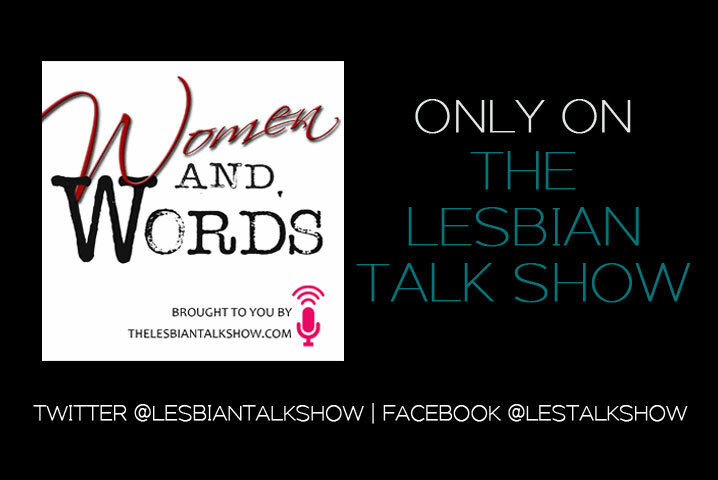 Les Talk About It: Lesbians Earn More? 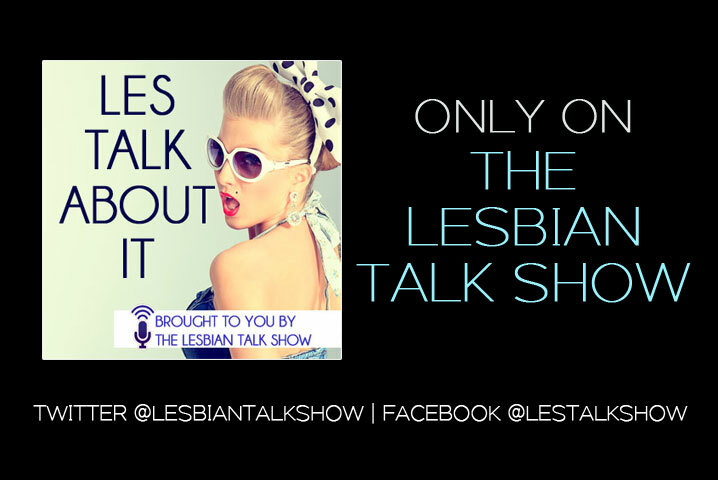 07/08/2017 podbeanComments Off on Les Talk About It: Lesbians Earn More?